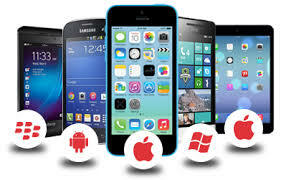 Our company is the leading one regarding to mobile app development. We're located in Barcelona and ready to develop the app that will best suit your needs. We are a group of professionals working together with one objective: developing high quality apps at an "ethical" price. We will not charge you for something that we have already developed before, because that would be nonesense. Drop us an e-mail or give us a call and we'll be happy to help you as soon as possible.